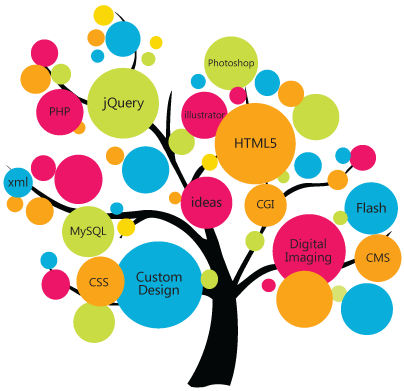 We are Web based firm, located in hub of IT-sector in Pune, India. We Started in early 2013, for a reason. We observed that there weren’t many companies around at that time, which offered quality designing solution to their clients. Designs that were produced were nowhere close to the standard and class of International level. And we wanted to change that. We are a team of accomplished and talented design and SEO & digital marketing professionals offering innovative and unique digital solutions. Creativity and focus are our key ideas aimed at achieving definite and tangible benefits to our client’s business. Creation of engaging and interactive digital platforms is our mission. We strive to create strong brand value through our designs that ensure uplifting of the business opportunities. 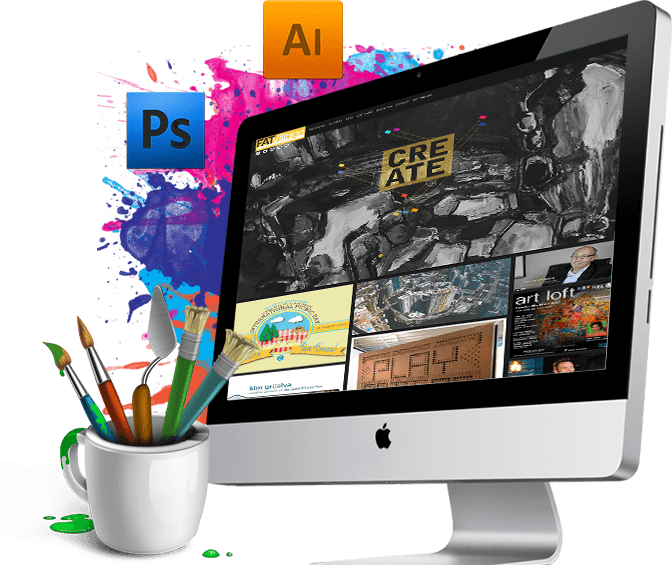 We have the zeal to establish a niche space for ourselves in the domain of Design and Web Development. And we anticipate facing challenges that bring the best out of our adept, competent and professional team. Our team at OMX Technologies strive to provide you with the best digital marketing services that you can dream of which comes with exceptional quality and relatively low cost thus providing you with the exact solution for your growing business. The fact that our costs are low does not, however, imply we compromise with the quality factor. Our basic business strategy is designed in such a way that all the overheads are cut down to the bare minimum. We are the Best Digital marketing agency in Pune. All our team experts are totally based in Pune, India, reducing the outsourcing costs considerably. This reflects favorably on the overall cost of our services. As a result, the end benefit goes to the client who avails our exceptional SEO services. This equals any top ranked SEO establishment in quality, but cost wise it is highly economical.